Congratulations to Zanjoe who won the Senior School speech competition this year. 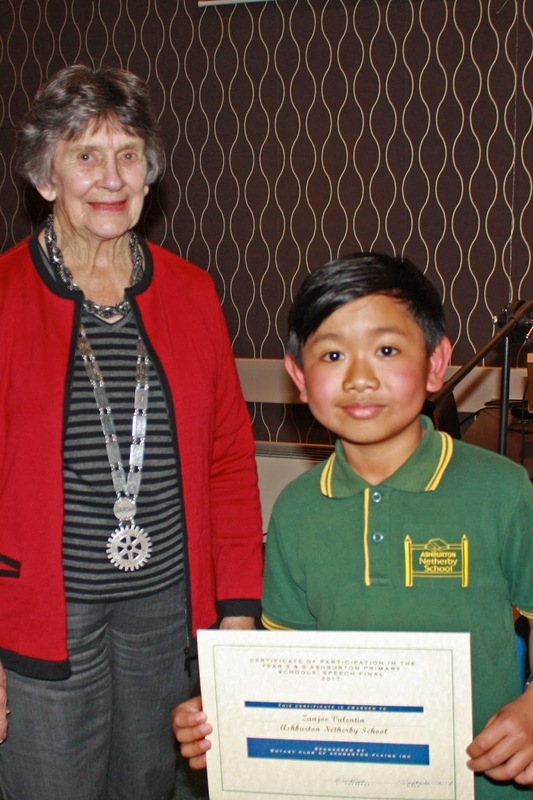 He went on to represent Netherby School at the Rotary Speech Competition. He wrote his speech about why he is scared of clowns. Zanjoe got a special mention at the Rotary competition. We are very proud of him!